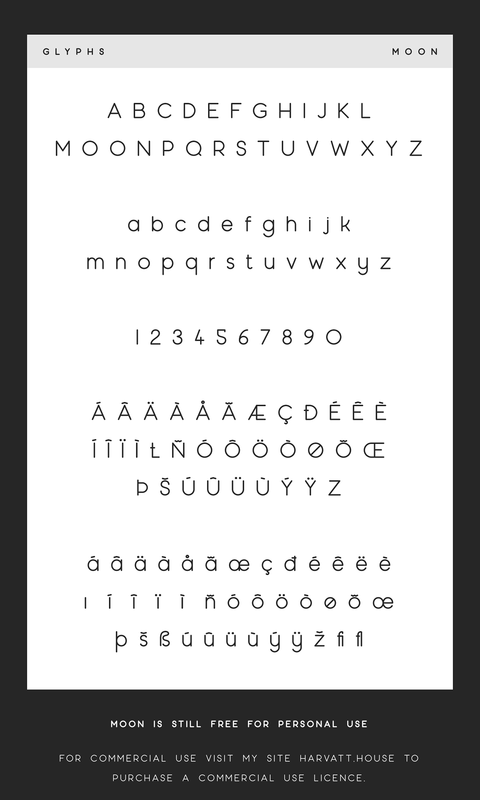 HEY - I HAVE A NEW FREE FONT - CHECK IT HERE! NEW UPDATED VERSION. 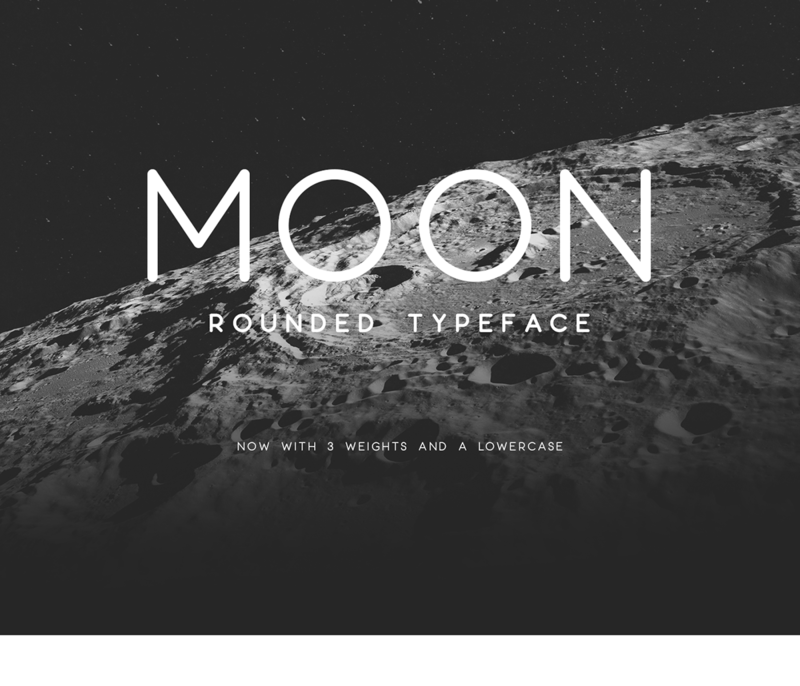 A spacey rounded display typeface. Free for personal use, commercial use licence available on my site here: Harvatt.house/store Cheers for making this number 1 on Behance!